It’s no secret that auto service can be expensive. That’s why Fletcher Jones Motorcars of Fremont offers a variety of service specials and coupons! If you check back every month or so, you’ll find new opportunities to save, along with printable coupons to bring to our dealership. 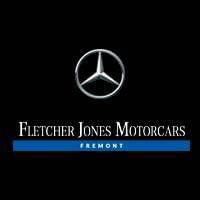 The service center at Fletcher Jones Motorcars of Fremont is staffed by Mercedes-Benz Certified Technicians. When you come to us for service, you can expect nothing less than the best. At any given time, we have a wide inventory of OEM parts on hand, as well as cutting-edge repair equipment and technologies. First time guest of Fletcher Jones Motorcars of Fremont? Enjoy $100 off any maintenance or mechanical service on us when you spend over $200. Must present offer when your service order is written for offer to apply. Valid at Fletcher Jones Motorcars of Fremont. Must be a new client to Fletcher Jones Motorcars of Fremont. Cannot be combined with any other offer or applied to past services. Does not include applicable taxes, shop supplies, and hazardous waste fees. Limit one original offer per person. Other restrictions may apply. Void where prohibited. See Dealer for details. Must present offer when your service order is written for offer to apply. Valid at Fletcher Jones Motorcars of Fremont. Mercedes-Benz vehicles only. Cannot be combined with any other offer or applied to past services. Does not include applicable taxes, shop supplies, and hazardous waste fees. Limit one original offer per person per visit. Other restrictions may apply. Void where prohibited. See Dealer for details. Must present offer when your service order is written for offer to apply. Valid at Fletcher Jones Motorcars of Fremont. Mercedes-Benz vehicles only. Cannot be combined with any other offer or applied to past services. Does not include Sprinter, Distronic & Airmatic equipped models, SLS, & SLDR. Limit one offer per person. Does not include applicable taxes, shop supplies, and hazardous waste fees. Other restrictions may apply. Void where prohibited. See Dealer for details. 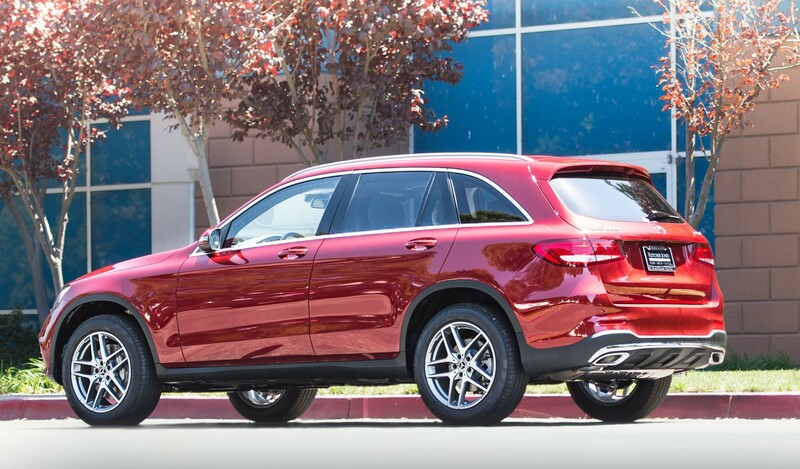 Ensure your Mercedes-Benz is running at peak performance. Must present offer when your service order is written for offer to apply. Valid at Fletcher Jones Motorcars of Fremont. Mercedes-Benz vehicles only. Cannot be combined with any other offer or applied to past services. Limit one original offer per person. Does not include applicable taxes, shop supplies, and hazardous waste fees. Other restrictions may apply. Void where prohibited. See Dealer for details. Schedule a Service Appointment in Fremont!